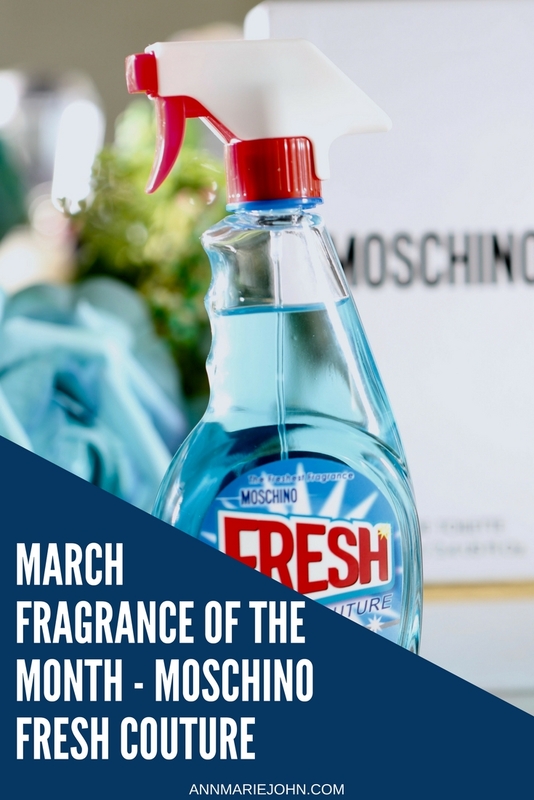 I guarantee you that March's Fragrance of the Month is NOT a window cleaner, but in fact Moschino's Fresh Couture. 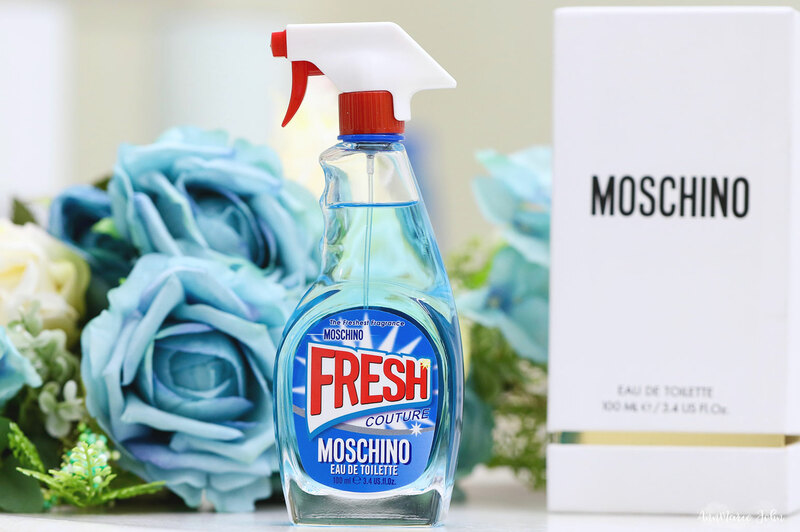 The very first time I laid eyes on Moschino Fresh Couture, I thought the same thing that most of you did upon seeing the bottle. "Was that window cleaner?" As a matter of fact when I purchased it and it arrived, both Madison and my son Kyle asked that exact question. Not only isn't this a window cleaner, but it smells fresh, clean and invigorating as it looks, and I immediately started singing Outkast's So Fresh So Clean. Did I get the tune stuck in your head? This was truly an impulse buy as most of my fragrance purchases are. I have to admit that most of my perfumes are bought because of their packaging, sometimes before even smelling them. Since this one was only available online at Sephora, I was taking a great risk if I didn't like it. Turns out that my risk taking paid off because the scent is exquisite and not quite like any that I've used in the past, although I have a few that may be similar, there is still such a considerable difference that it justifies the price. While I wouldn't consider Moschino Fresh Couture a budget fragrance, it's not quite in the expensive range, and most can afford even the biggest size, which is a generous 3.4oz. I love scents that last all day and this one does just that and a little goes a very long way. While it started off rather sweet, it did dry down to a fresh citrusy scent that I loved. This is the perfect daily wear scent so you can save your more expensive fragrances for special occasions. 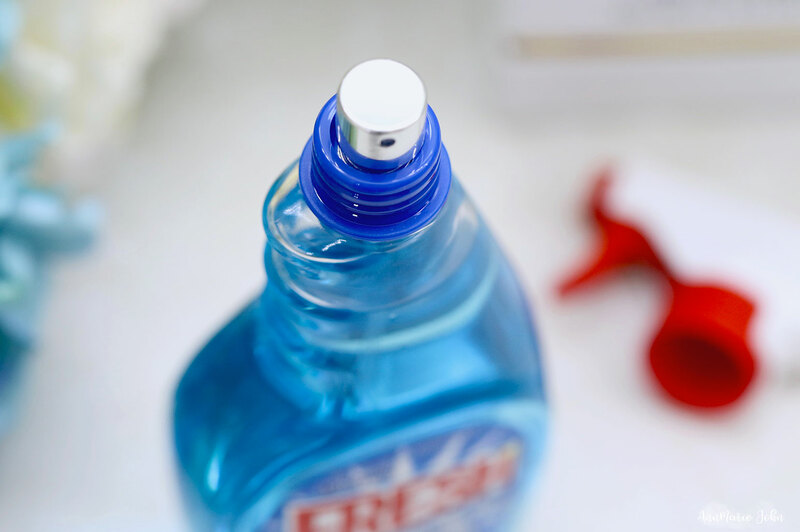 My one disappointment was that the spray nozzle wasn't functional and instead is just a decorative cover that opens to reveal a "regular" spritzer. However, everything else was just wonderful. 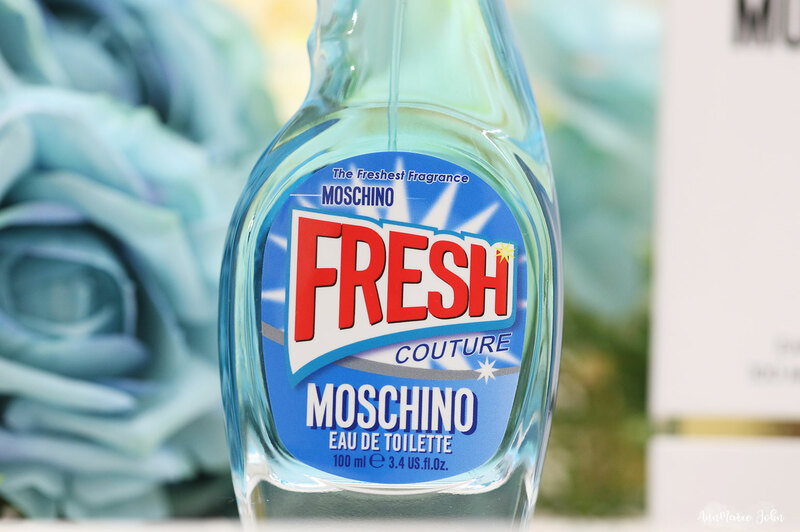 You too can feel fresh and so clean with Moschino Fresh Couture.